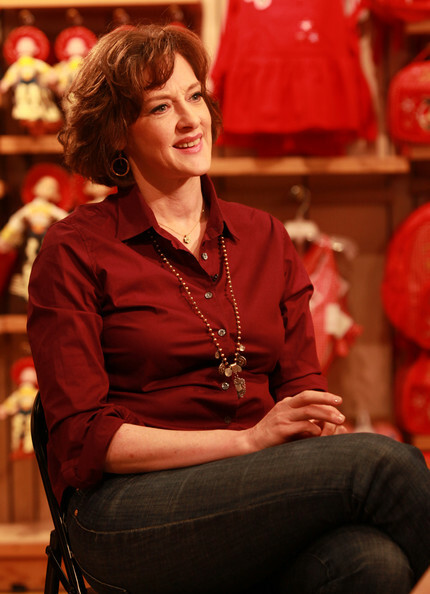 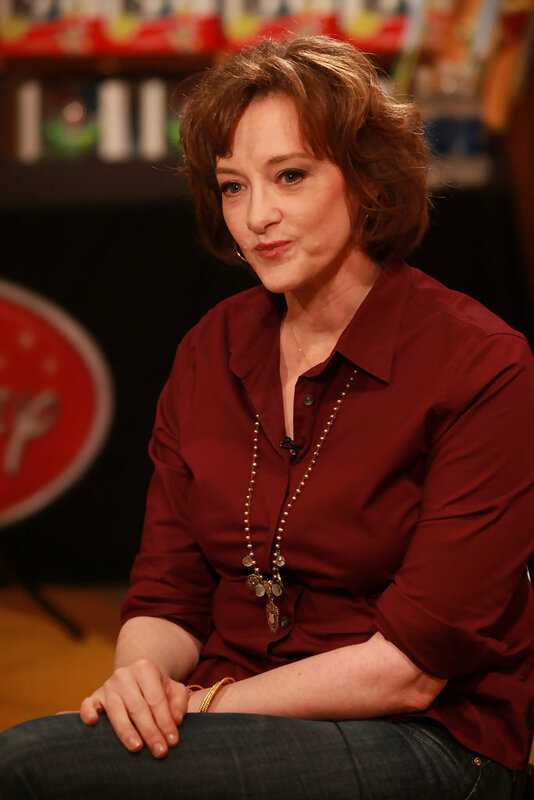 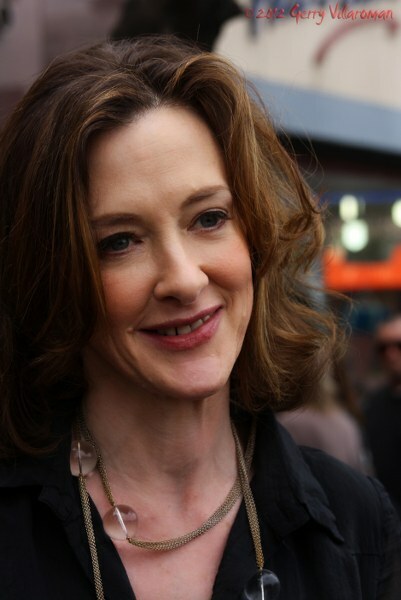 Joan Mary Cusack (/ˈkjuːsæk/; born October 11, 1962) is an American actress and comedian. 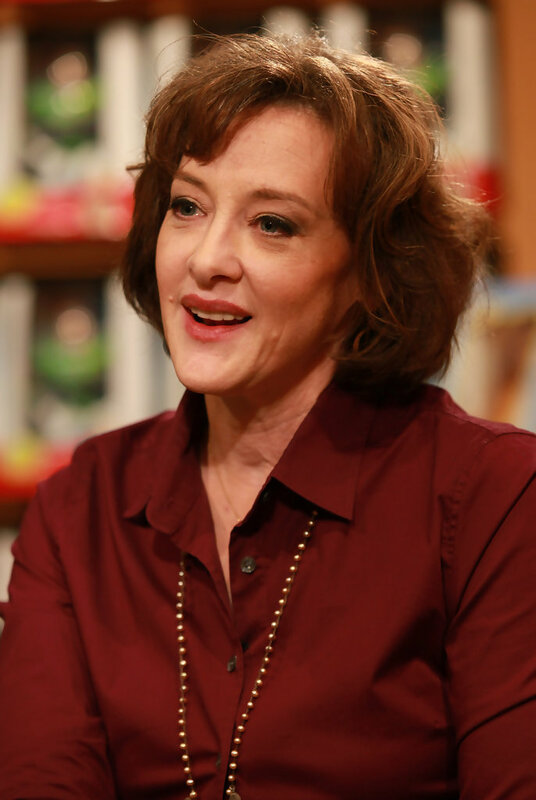 She received Academy Award nominations for Best Supporting Actress for her roles in the romantic comedy-drama Working Girl (1988) and the romantic comedy In & Out (1997), as well as one Golden Globe nomination for her performance in the latter. 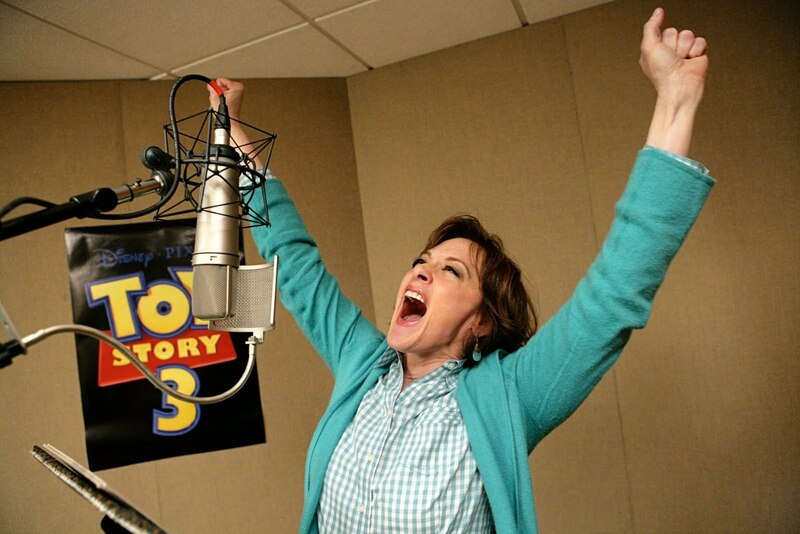 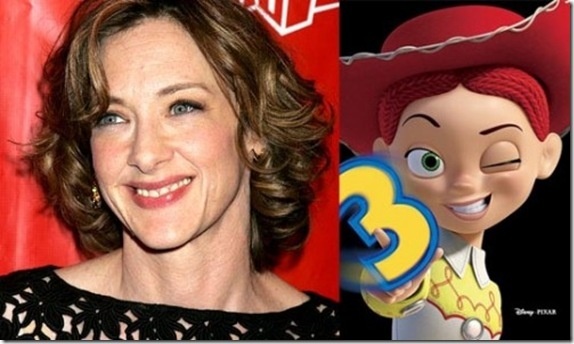 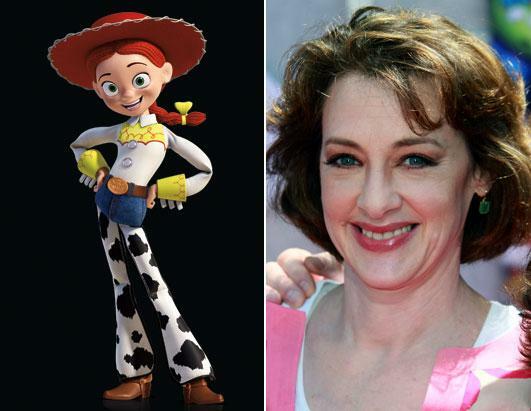 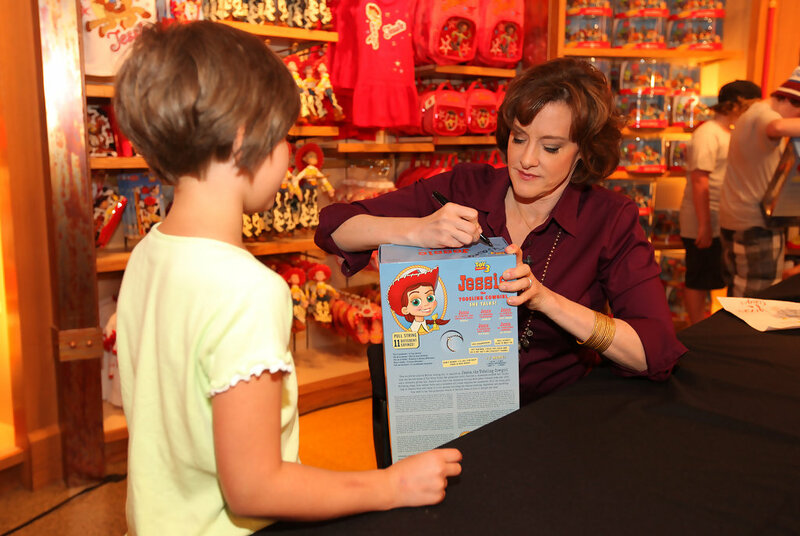 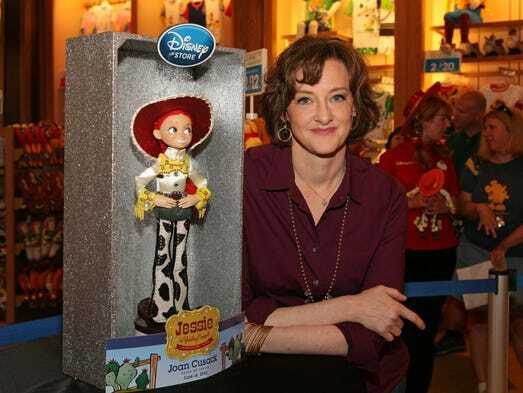 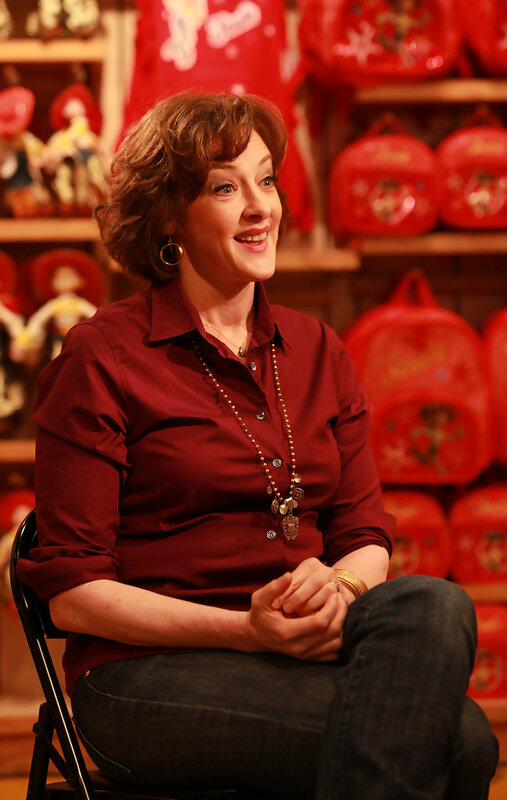 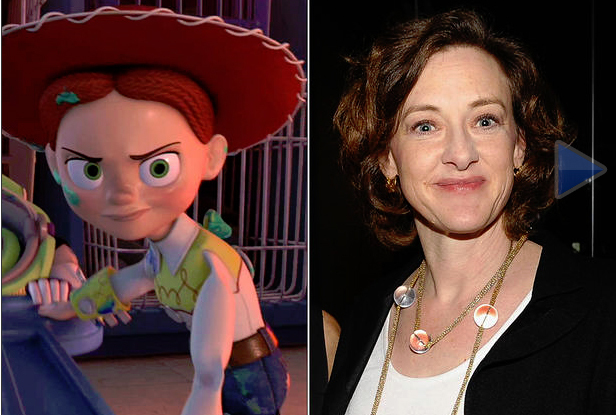 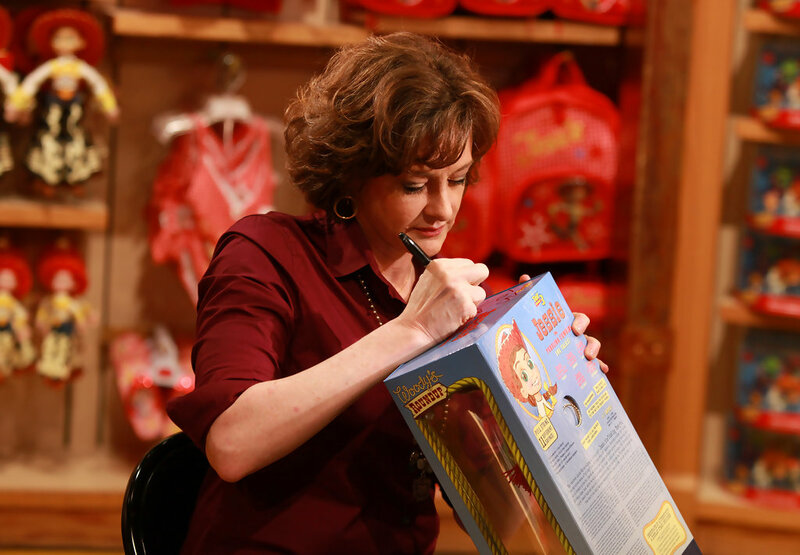 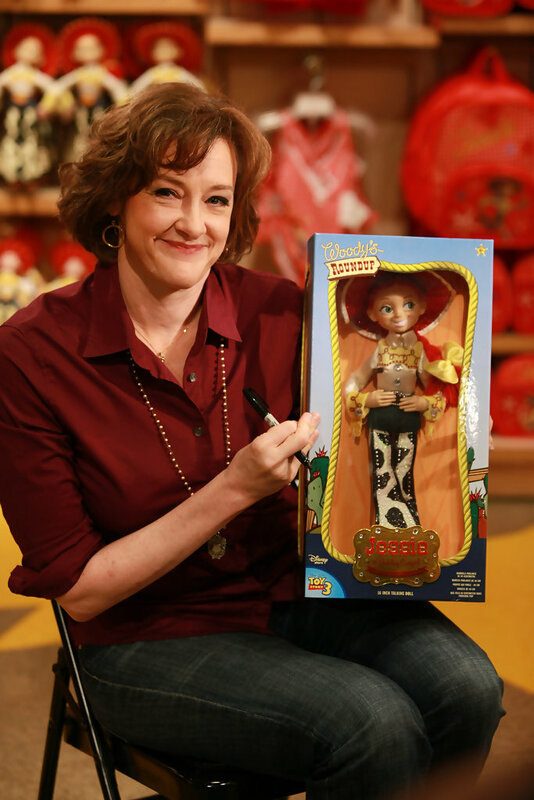 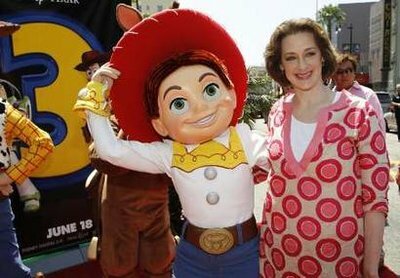 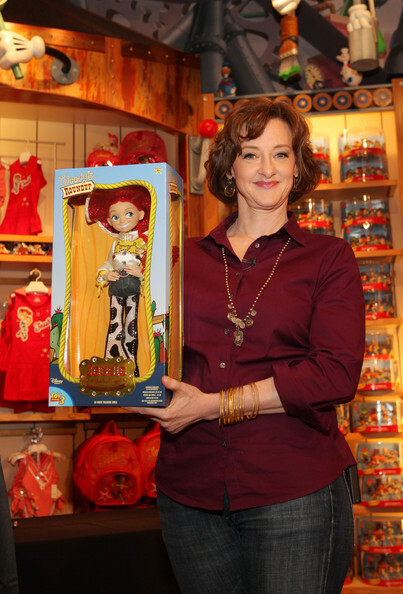 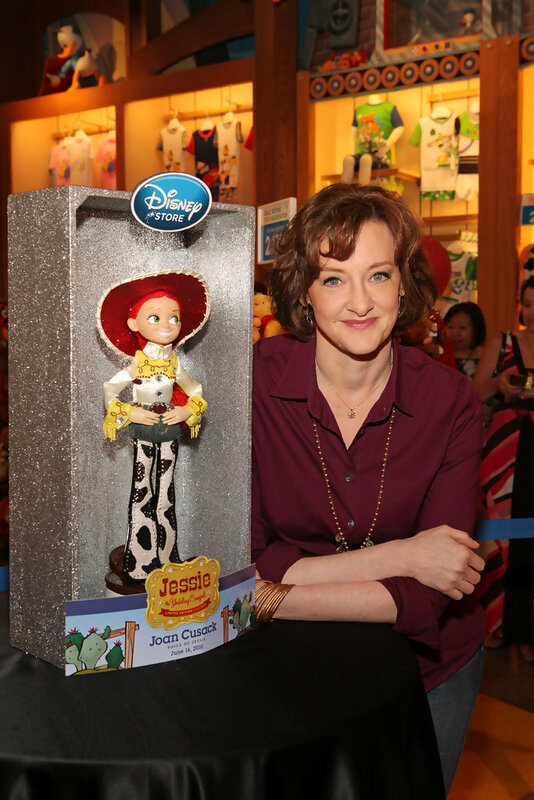 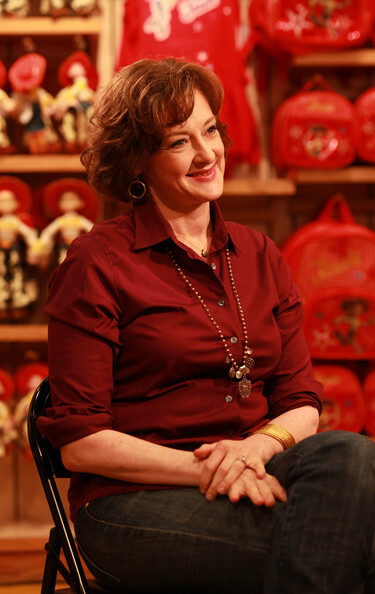 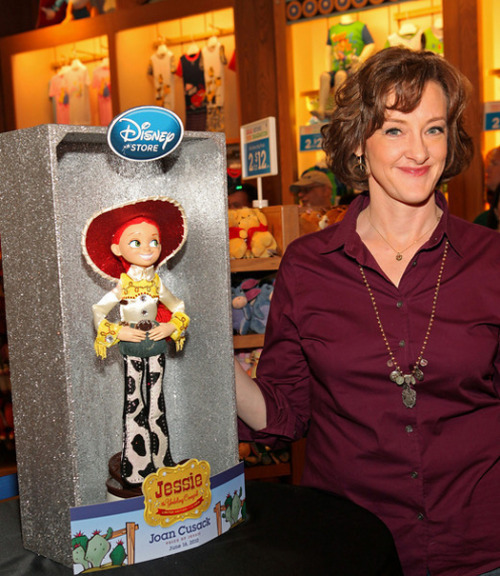 She is also the voice of Jessie in the Toy Story franchise.